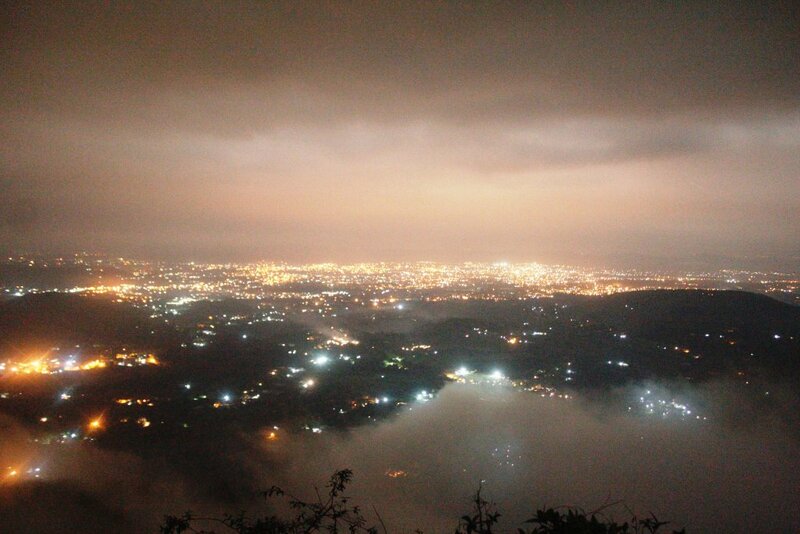 Dehradun and Mussoorie are gems in hiding when it comes to great destinations in India. Dehradun is a quiet and peaceful capital of the state of Uttarakhand and Mussoorie the very famous queen of hills. Both have their special magic to woo you. There’s a lot more to know, so read on! 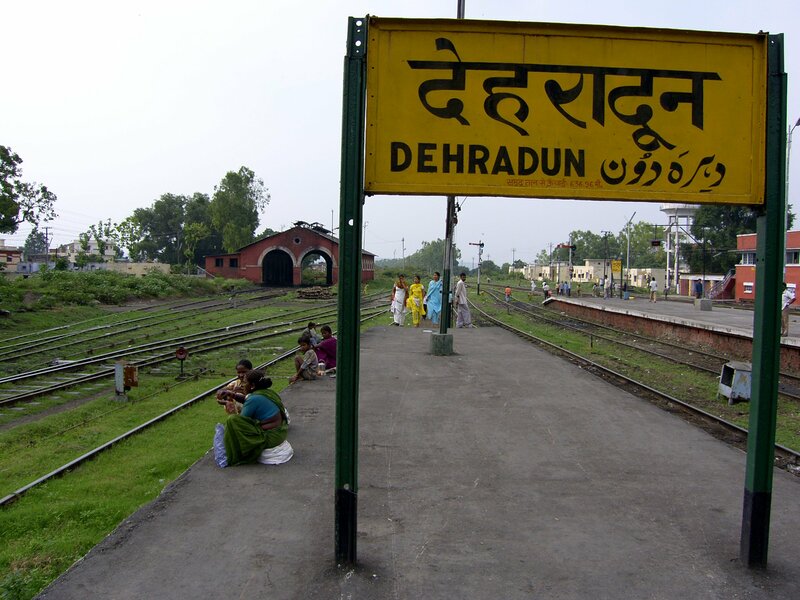 Let’s begin with knowing about Dehradun. 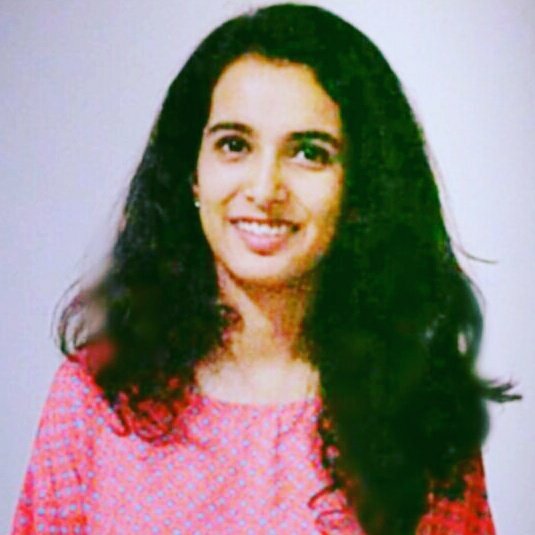 This first pick is a blog by Nitish Kumar and is titled My First Hill Ride From Delhi To Dehradun And Mussoorie. The blog describes his journey, struggles and tips on the road trip from Delhi to Dehradun and then goes on describing his time in the city. The next one is by Travel Triangle and is titled 8 Places To Visit In Dehradun For An Incredible Trip. 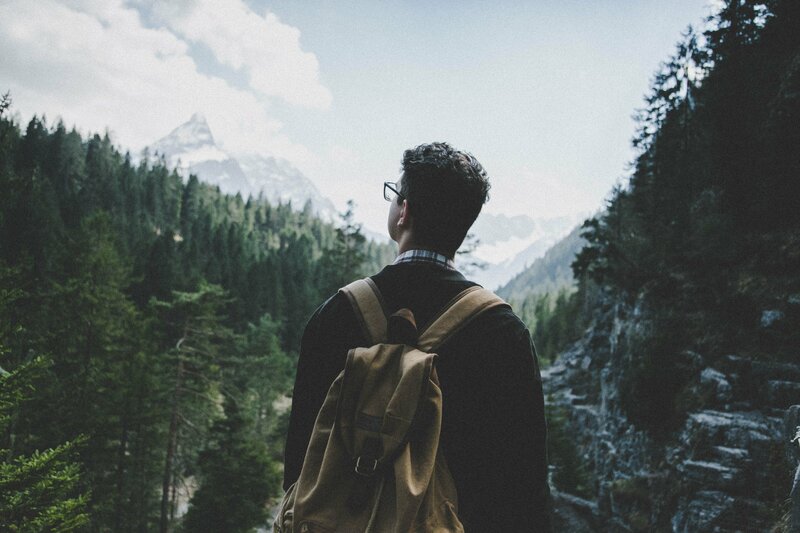 The blog introduces you to conventional and unconventional spots to explore for a traveller. The list comprises of monasteries, museums, waterfalls, caves and more. Next up is the queen of the hills, Mussoorie! 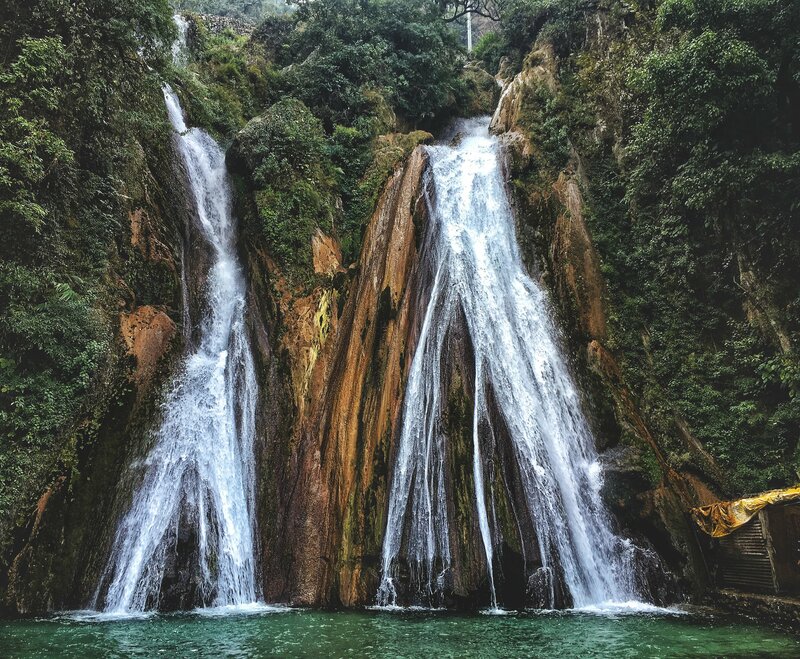 The first blog is by Tripoto and is titled Queen of The Hill: Mussoorie. The writing is a documentation of a hostel trip of girls to mussoorie for the first time and has the personal touch. The blog includes information about places to stay, eat, see and more. 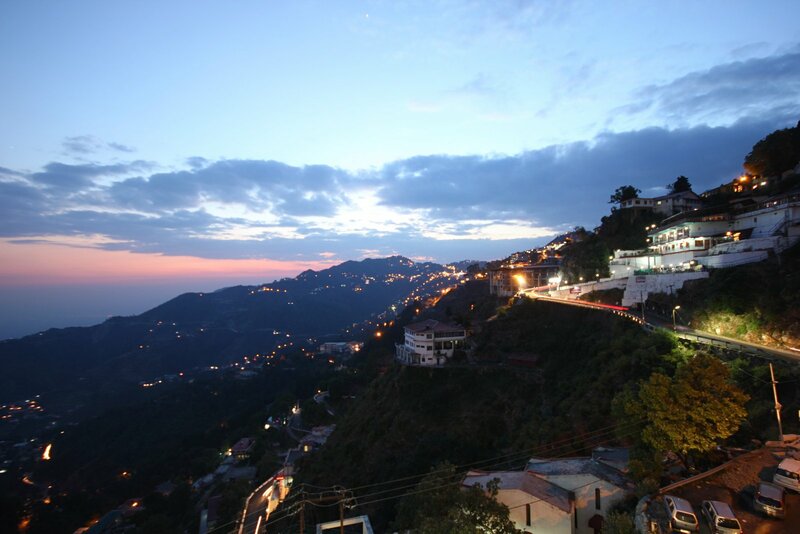 The next pick we have for this article is another piece by Travel Triangle titled 9 Things To Do In Mussoorie For A Complete Hill Station Holiday. The list includes waterfalls, sightseeing spots, treks, adventure camp info, shopping and more. A bit of both and a little more! The last pick we have for you today is a piece titled VISUAL DIARY: RISHIKESH, DEHRADUN AND MUSSOORIE by Sheena Dabholkar The article is definitely a visual treat with lovely pictures and complementing words. One must visit this blog to look at the pictures if nothing else. We hope you are headed there soon after reading these! Disclaimer: None of the links mentioned above are sponsored.